The spherical Vitra pendant lamp Akari, a work which is available in the versions Akari 45A, Akari 55A, 75A and Akari Akari 120A, belongs to the collection of Akari Light Sculptures. 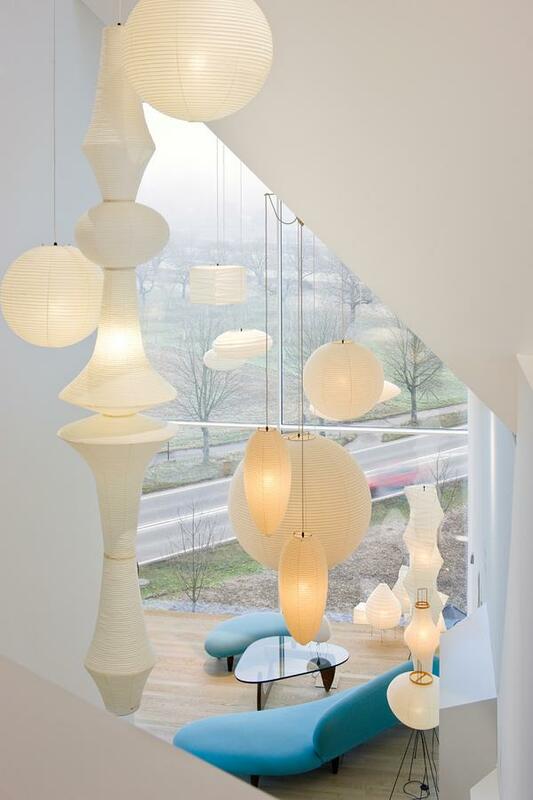 The product line was designed by Isamu Noguchi and includes over 100 lamps in various forms, all of which are handmade from shoji paper. 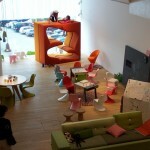 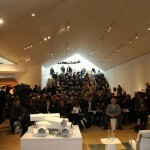 Vitra distributes part of the collection. 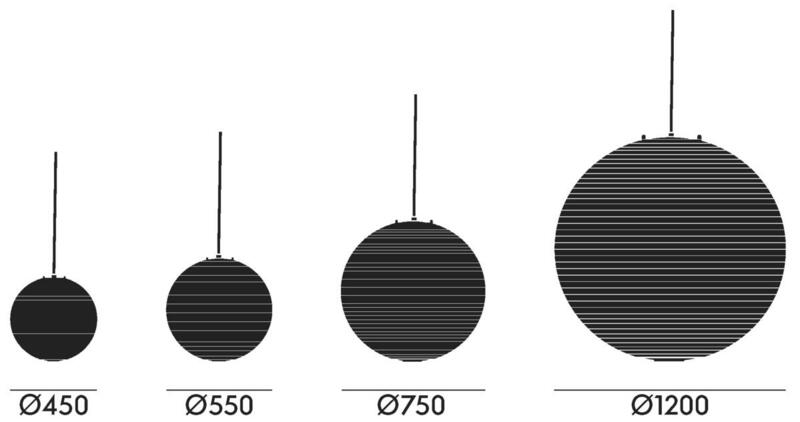 Care Protruding fibres (lint) are possible, and normal. 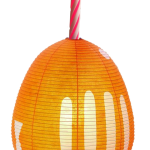 The lamp can be dusted with a feather duster. 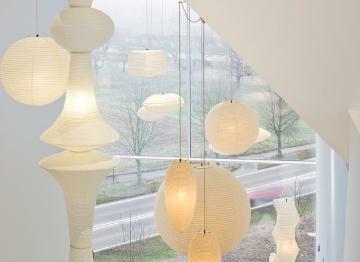 The pendant lamps 45A, 55A, 75A and 120A are part of the collection of Akari Light Sculptures conceived by the Japanese artist and designer Isamu Noguchi in 1951: a collection of over 100 different ceiling lamps, pendant lamps, floor lamps and table lamps, all of which were hand-made from shoji paper. 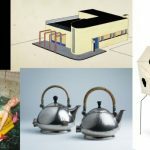 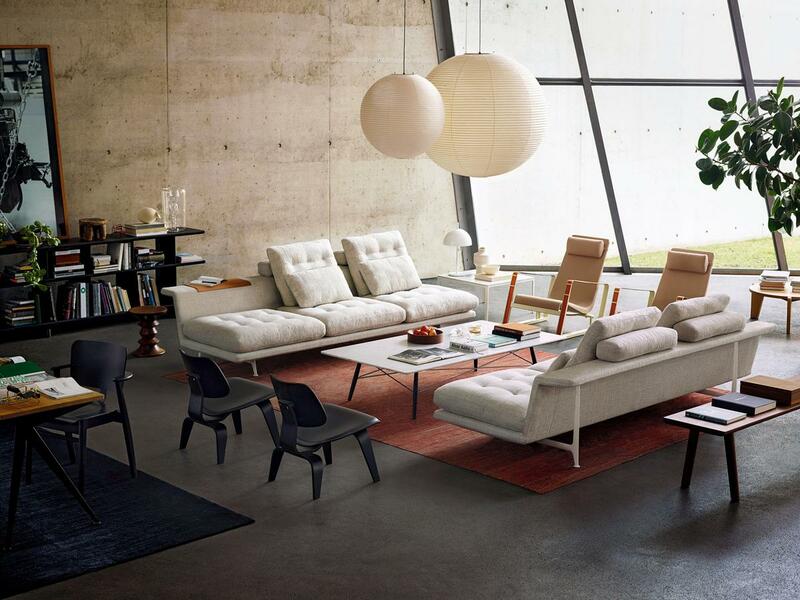 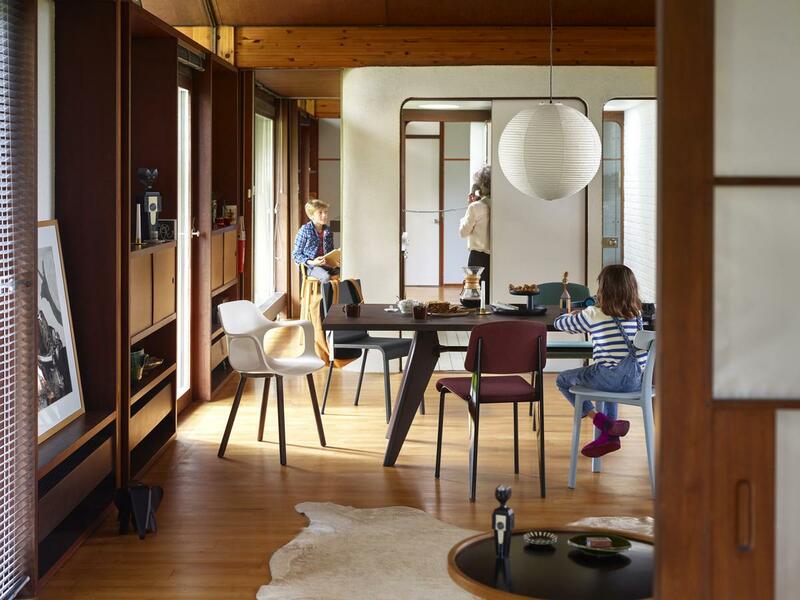 Vitra, who today sells only a part of his designs, adheres in production to Noguchi's handiwork manufacturing process. 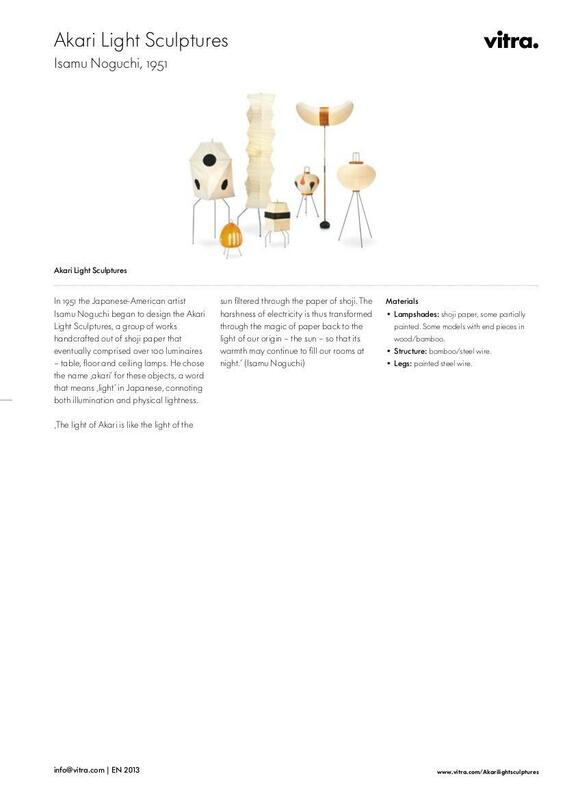 On account of the special material, the balloon-shaped paper lamp gives off a soft, pleasant light and can thus be effortlessly added to any space. 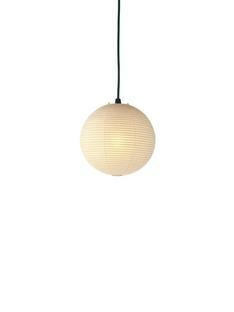 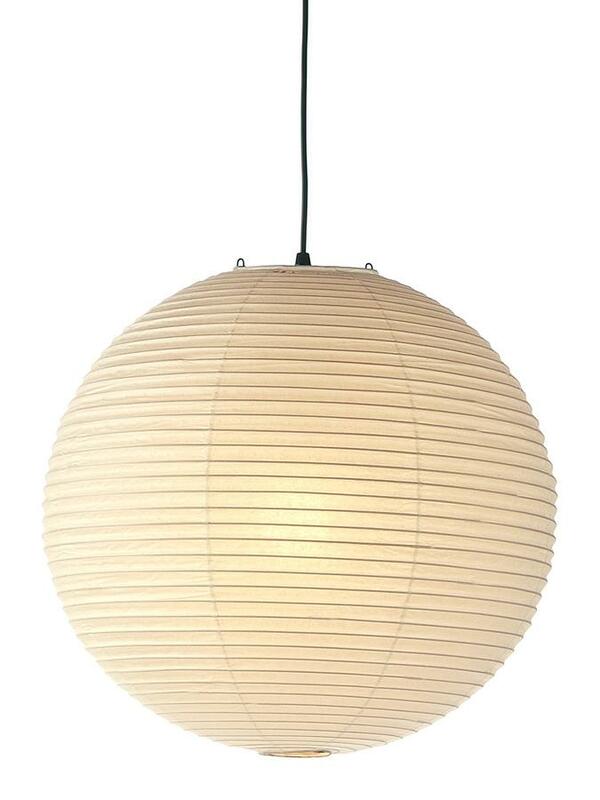 The Akari lamps 45A, 55A, 75A and 120A are spherical models and are available in various sizes. 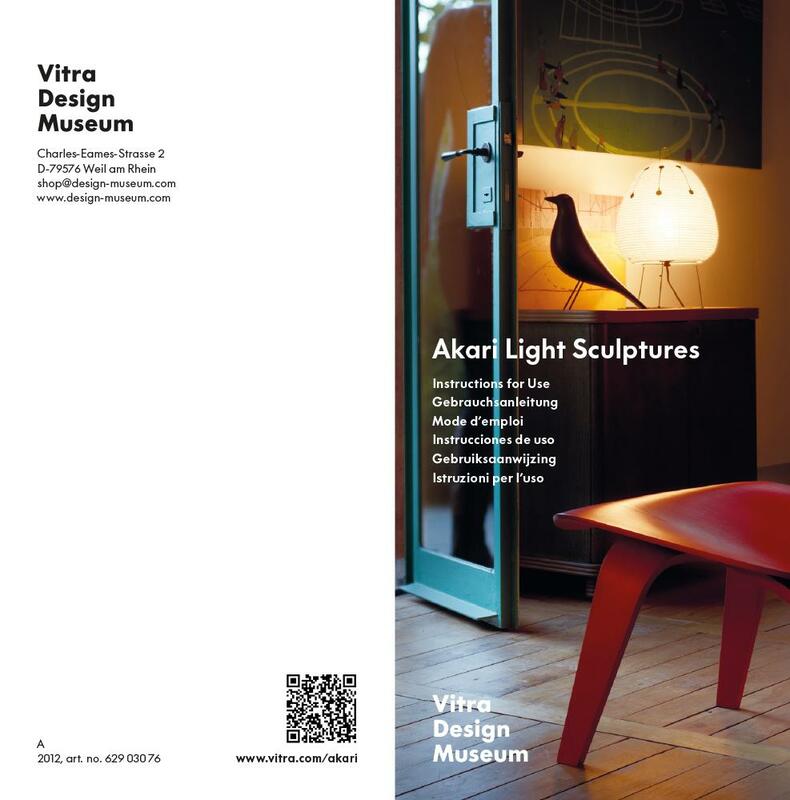 Since 1957 Vitra has been a producer of well-known designer furniture from the likes of Charles and Ray Eames or George Nelson and has developed on this basis over the years, and in cooperation with progressive designers, a successful portfolio of contemporary and classic furniture designs.